Do Vitamins Really Work? Answer to the common question. It seems every month the media reports a study saying either vitamins don’t work, or that vitamins do work. You ever wondered why that is? Do vitamins really work? You’ll wonder no more after reading this article. To understand all the conflicting information about vitamins out there, you have to understand that some vitamins work and others don’t. And it all depends on the vitamin manufacturer. Do Vitamins Really Work? Those that Don’t. 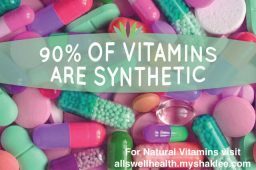 There are a lot of synthetic vitamins on the market and they don’t work at all. We can make synthetic water. When you look at the chemical composition it looks identical to regular water. Yet, when you put fish into the synthetic water they die. Lots of vitamin studies use synthetic vitamins in their study. Then the media reports back that vitamins don’t work. They’re right. Synthetic vitamins are a waste of money. Next, are the “label fluffers”. They make vitamins, not in the ratios found in nature, but to look good on a label. So they’ll pile on the cheap ingredients and skimp on the costly ones. These vitamins have nothing to do with science or nature. They are really a marketing company disguised as a vitamin brand. Studies done with those kinds of vitamins aren’t going to work either. Then there are the vitamin makers that “do the bare minimum“. 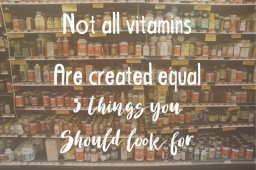 The vast majority of vitamins fall into this category and what you’ll find in most grocery, drugstores and chain health food stores. They meet basic industry standards. However, the manufacturer doesn’t pay to have clinical studies done. There’s no legal requirement to do so. They don’t know if their vitamins actually break down in the body and there’s no law that says they must be absorbed or utilized by the body at all! Note: Vitamins that don’t get absorbed into your bloodstream aren’t going to do you any good at all, no matter what the label says. Do Vitamins Really Work? 5 Things to Look For in Those That Do. 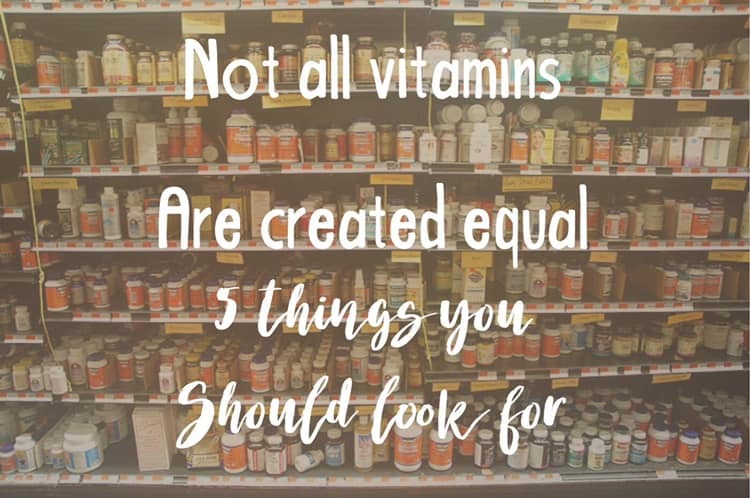 There are the rare companies that do the five things needed to ensure their vitamins work and provide the health benefits they claim. Including Shaklee, the company we recommend, who is the #1 natural nutrition company in the United States. 1) Makes vitamins as close to how they are found in nature as possible. Dr. Shaklee’s philosophy of creating Products in Harmony with Nature has guided Shaklee for over 60 years. 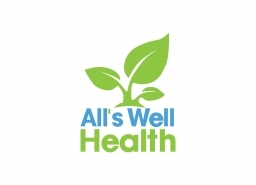 2) Incurs the added expense to ensure the quality, safety, and efficacy of their vitamins. 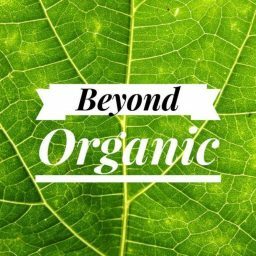 Shaklee screens over 350 contaminants, pesticides, and impurities on every new botanical, 3 times more than U.S. Pharmacopeia standards. 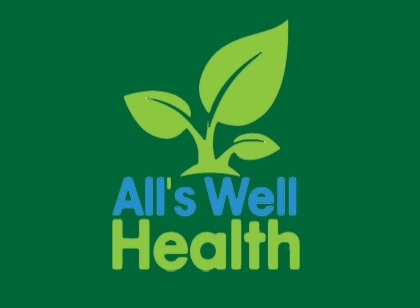 Studies that are done with vitamins having gone through rigorous quality testing often show better results in delivering both short and long-term health benefits. 3) Guarantees what’s on the label is in the bottle. 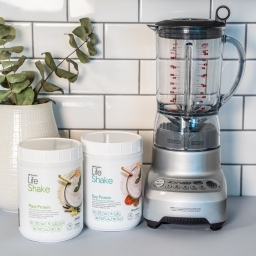 This requires a strict standardized manufacturing process AND the willingness to test the product after batches of production like Shaklee does. 4) Conducts clinical studies on their own products and submits them to peer-reviewed medical and scientific journals. 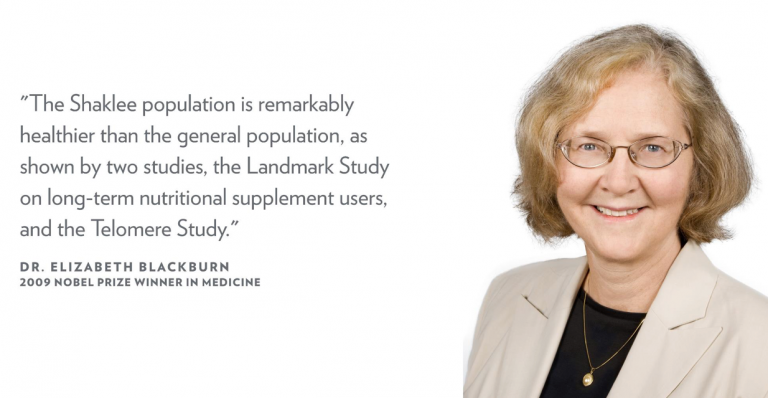 Landmark Study looked at the health of people who took no supplements. People who took some other brand of multivitamin, and Shaklee multi supplement users. The study covered people over a 20 year period. It conclusively found that Shaklee users had markedly better health than a non-supplement user. As well as those taking another brand. And before you say well Shaklee paid for the study so the results are somehow biased. The peer-reviewed study was conducted by a third party with results to be published regardless of which way they went. Shaklee had no say in whether the outcome got published or not. Another significant study using Shaklee vitamins was conducted around telomeres. Telomeres are protective endcaps that protect chromosomes in cells. As we age, telomeres grow shorter, and extreme shortening is associated with higher health risks. Telomeres are a key biomarker of our overall health. Over time our telomeres become shorter. Slowing telomere shortening may support longer, healthier lives. In fact, they are now looking at telomere length to determine how long one will live. Recently a major telomere study was conducted by Dr. Elizabeth Blackburn. Dr. Blackburn who was awarded the 2009 Nobel Prize for Medicine and is considered the top authority on telomere science. Her study compared people using Shaklee supplements for at least 5 years, to healthy nonsmokers living in the San Francisco Bay Area. The study showed that the rate of telomere shortening in Shaklee users was 40% lower than the healthy control group! A statistical analysis of these projects that an 80-year-old Shaklee user would have the same telomere length as a 41-year-old. 5) Company stands behind its products with a 100% money-back guarantee—no questions asked. So do vitamins really work? The bottom line is that vitamins made in harmony with nature. Utilizing the best of science. And rigorous testing throughout the manufacturing process can often provide significant health benefits. As many studies show. The next time you see a study showing vitamins don’t work. Remember to ask the question the media never asks. What brand of vitamins did they use in the study? It’s that answer that can make all the difference. 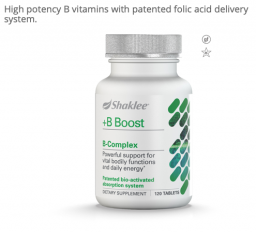 Shop for high-quality Shaklee vitamins CLICK HERE.